COSMO punktEU . 28.12.2018. 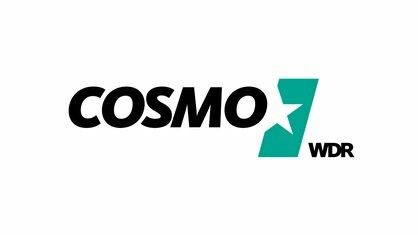 33:15 Min.. COSMO. COSMO punktEU . 18.04.2019. 33:33 Min.. COSMO. COSMO punktEU . 12.04.2019. 37:59 Min.. COSMO. Audio: United States of Wie bitte?! COSMO punktEU . 05.04.2019. 35:14 Min.. COSMO.